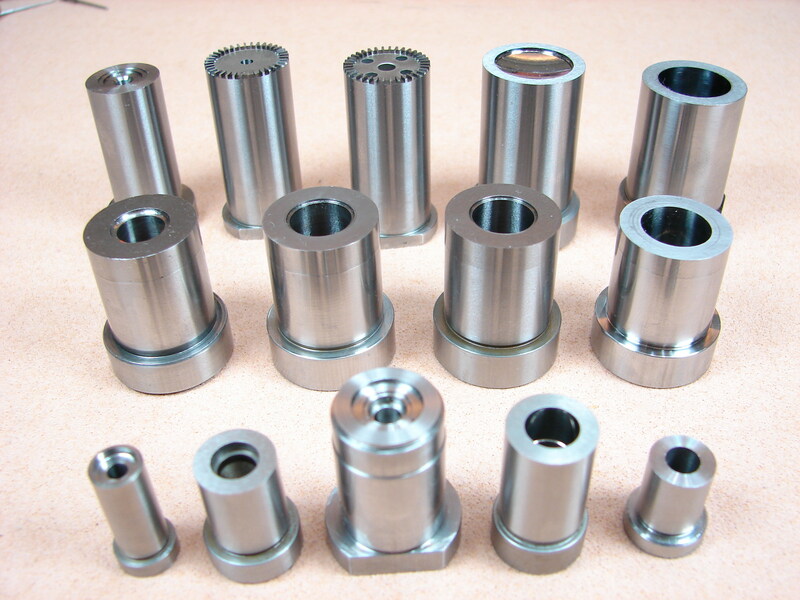 Intertech is a leading maker for mold parts manufacturer in Taiwan. 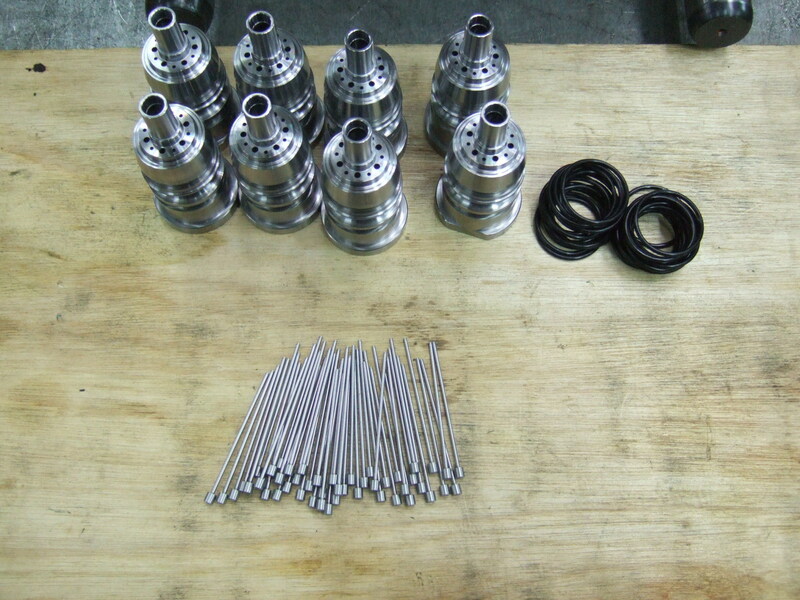 Intertech's services include prototyping, tooling, lab testing, sampling, pilot run, mass production and assembly. 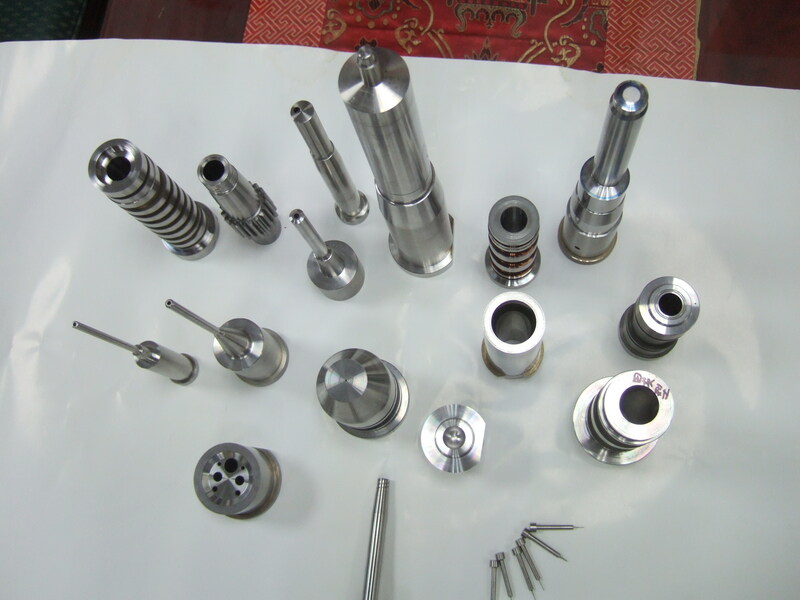 We provide customized mold parts for customer’s need. 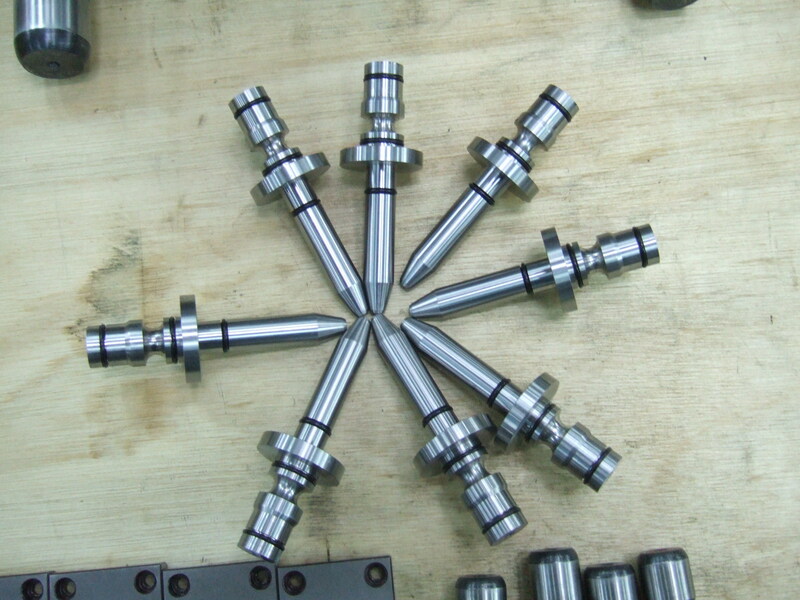 - Mold parts made by us with high tolerance and precision performance. 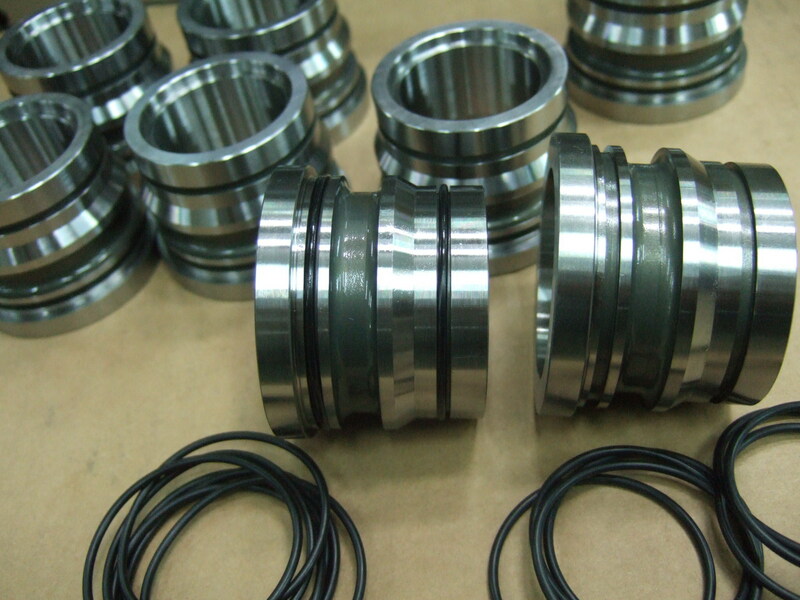 - Welcome custom mold parts project !